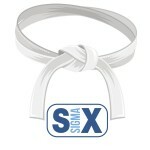 Six Sigma Master Black Belt Training in Chicago, IL. 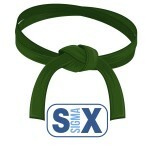 This program requires a prior two week Black Belt program. 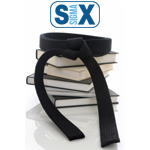 The two week Six Sigma Master Black Belt Training curriculum was developed to enhance the statistical expertise of certified Black Belts keeping in mind the tools used on a majority of Six Sigma projects. At the beginning of each topic is a detailed review of the must knows from Black Belt level material. One result of building the Master Black Belt curriculum from the Black Belt material is to create a deeper understanding of the DMAIC roadmap. In addition, increasing the knowledge base of statistical methods will assist future Master Black Belts to become better leaders of four week Black Belt programs. After these two weeks Black Belts will be able to handle those difficult questions in a straight forward manner and not have to “Let’s put that question in the parking lot”.